Born in the town of Seymour, Wisconsin on March 16, 1888. 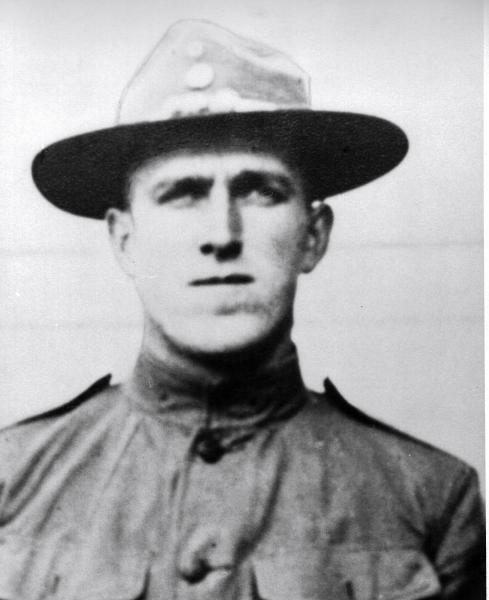 Robert Gerhardt Krause lived with his parents up to September 18, 1917, when he was called “To The Colors.” Mr. and Mrs. Henry Krause received the sad news Tuesday November 26, 1918 that their son Robert had died of wounds somewhere in the Argonne in France on October 10, 1918. He received his military training at Camp Grant Rockford, Illinois, Camp Greene, Charlotte, North.. Working together, the Boy Scouts of America and The American Legion have created a strong foundation of leadership, service, and community for America’s youth. 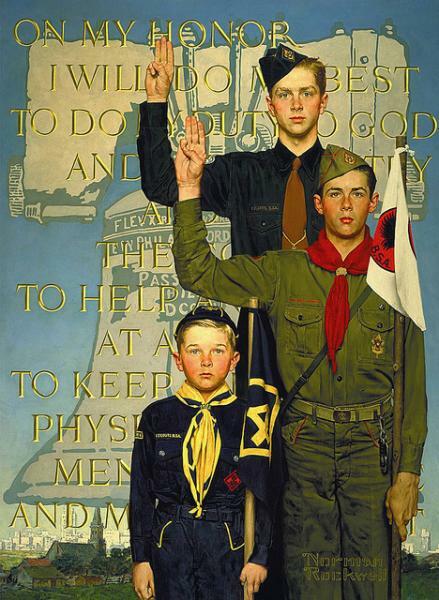 At the February 23, 1925 Post meeting the first discussion of taking up a Boy Scout Troop was thoroughly discussed, however no action was taken. 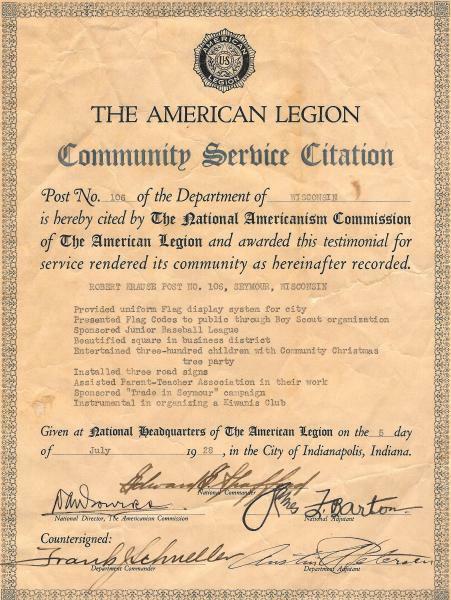 The first information on Post 106’s sponsoring a Boy Scout troop appears in 1927. 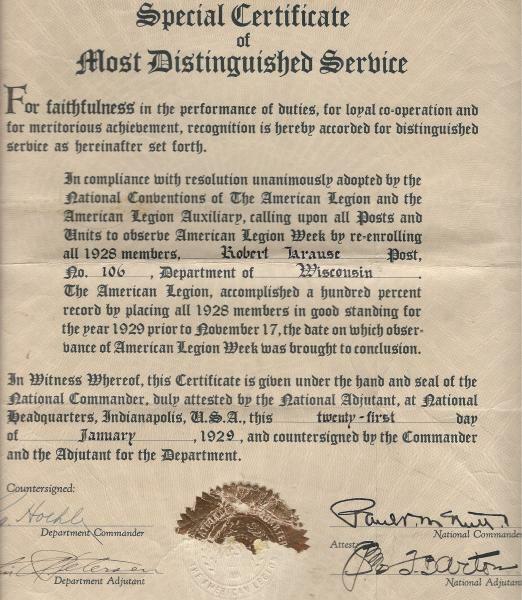 At that time legionnaire Frank Tubbs was listed as a member of..
Meeting records of Krause-Kraft Post 106 dating back to 1927 reveal the impact this 85 year partnership has had on the Post and the community that we serve. Meeting minutes show receipts for our food and beverage stand for August 21, 1927 of $128.00, August 22, $246.30, and August 23, 1927 $34.55 for a total of $409.35. Bills for ice cream, meat, bakery, lumber for the stand and a stove came to $286.35 yielding a..
Robert Krause Post receives a membership award. Commander John Bunkleman accepted a membership award signed by Department Commander Reginald F. Hoehle and National Commander Paul V. McNutt of Indiana. The award was for re-enrolling all 1928 members and achieving 100% membership prior to November 11, 1929. The 1929 membership was at 42 members up from 31 members the previous year. Membership continued to grow showing 53 members in 1929-30. The local school board requested that Robert Krause Post 106 find a new..
On March 17, 1941 Forest Huth, Post Commander called upon E.T. Hawkins who spoke on having a boy attend Badger Boys State to be held on the Campus of Ripon College. 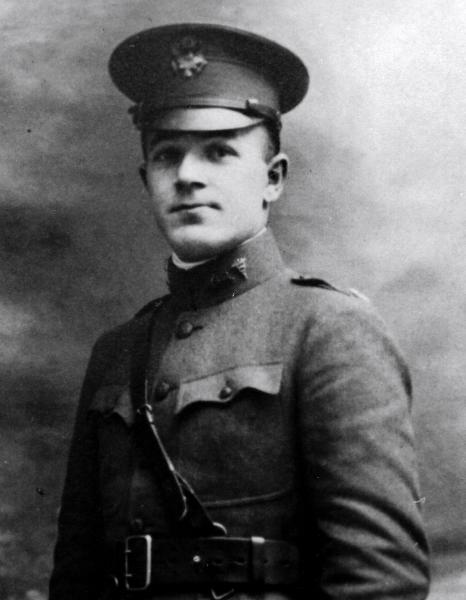 Commander Huth then appointed a committee of E. T. Hawkins, Oral Berry, and Everette Mc Bain to raise funds to send a boy. On April 18, the committee reported that the Kiwanis Club would sponsor a boy and that the Odd Fellows would share..
Kenneth A. Kraft was born March 25, 1924 in Milan, Wisconsin. He was the son of Arbie and Anthony Kraft. Ken attended grade school in Neilsville and Miltown, Wisconsin and graduated from Seymour High School in 1942. Ken was employed at the Sturgeon Bay shipyards until his enlistment in the Marines in November 1942. His military training began at Camp Elliot and Camp Gillespie, San Diego, California. 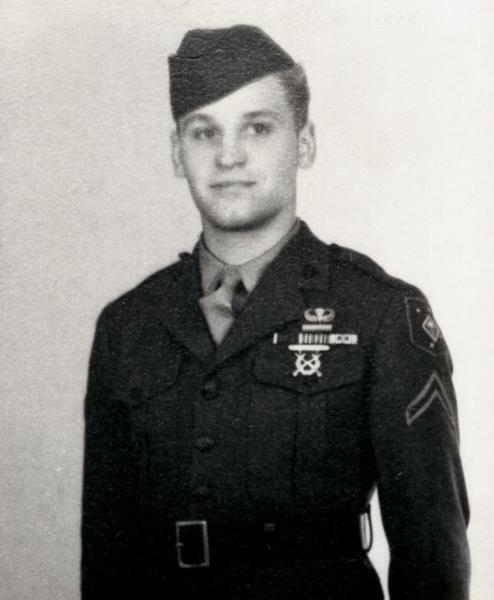 He graduated as a First Marine Paratrooper in..
Tom R. Mueller was born November 16, 1947, son of Elmer and Viola Mueller who farmed on County X in the Town of Cicero. He graduated from Seymour High School in 1965. 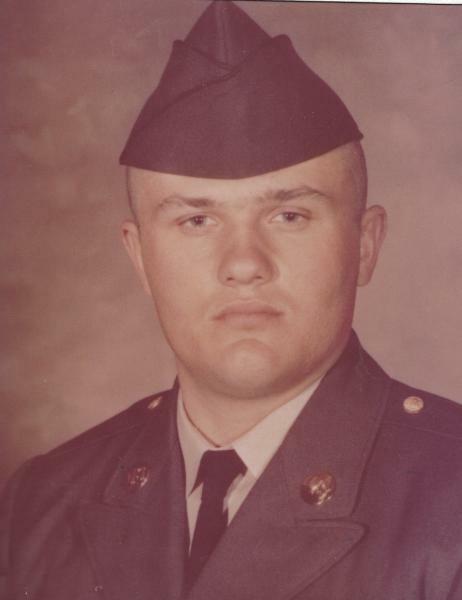 He was drafted into the U.S. Army in November of 1967 attended boot camp and then returned home for a couple of weeks before boarding a plane at Austin Straubel Airport in Green Bay, Wisconsin. On April 23, 1968 Tom was off to.. Looking back in our Post 106 history our membership had a number of meeting places with the first meetings being held at the Seymour City Hall in 1918-1919. Then the members rented the F. H. Dean Hall for $37.50 a year with no heat provided. The next meeting place was above the Seymour Tire & Vulcanizing Shop also on Main Street. The rental was $100.00 per year with a four year option from owner George.. Although Post 106 had American Legion Baseball back in the 1940,’s through the 1950’s and into the 1960’s there was a brief time when they didn’t field a team. Three individuals led by legionnaires Lloyd “Gabby” Kraft, and Russ Hanseter along with a member of the Seymour City Council, Al Doepker attended a league organization meeting at Post 38 in Appleton, WI. They were there to ask that Post 106 be allowed to participate in..
Krause-Kraft Post 106 of Seymour, WI first established its annual scholarship program open to graduating high school seniors of the Seymour Community School System 33 years ago..The number of scholarships has varied from four to thirteen awarded in any one year. 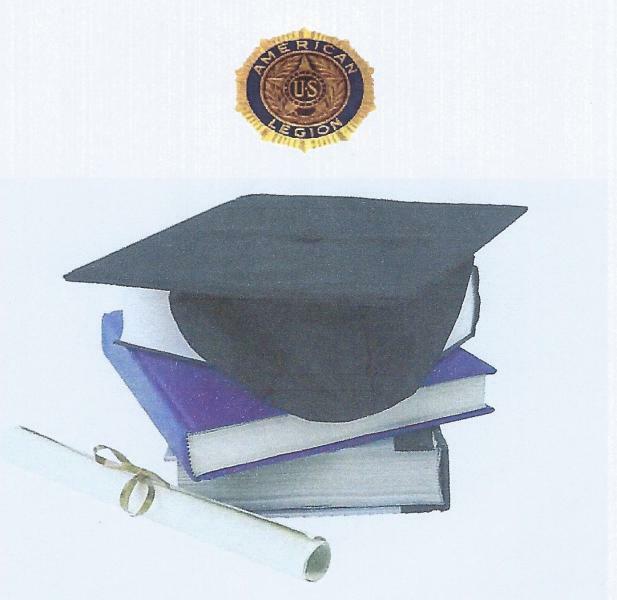 The money for the scholarships comes from CD's invested specifically for scholarships. For the 2018 school year seven (7) scholarships of $500.00 each will be awarded. 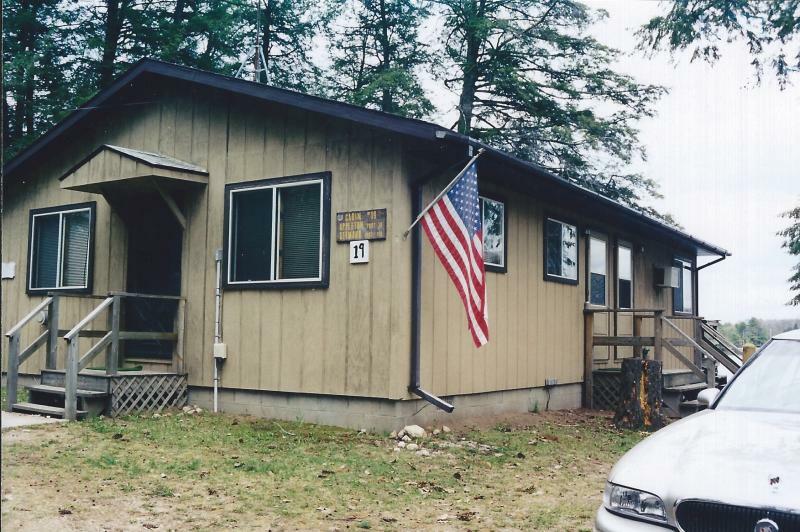 As of 2018 over 200 scholarships have been..
Seymour & Appleton Cabin #19 becomes a reality at Camp American Legion. 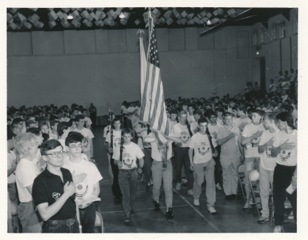 Cabin #19 Appleton-Seymour Cabin At the January 1988 Mid-Winter conference in Hudson, WI Russ Hanseter representing Post 106 presented a proposal for the building of a new cabin at Camp American Legion. Russ proposed that the cost of building the cabin would be shared with Appleton Post 38. A blueprint for the cabin was drawn up by Don Hoff, who did the drawings for Seymour Lumber Company. Don was a WW2 veteran and a member.. Veteran's Memorial & Park becomes a reality. Veterans Memorial & Park History In January of 2001, then Mayor Henry Burrows, a member of Post 106, introduced a City Council Resolution to designate a property downtown in Seymour for the purpose of erecting a Veterans Memorial. In 2003 then Mayor Harold Pingel introduced a Resolution to create an Ad Hoc Committee to design and submit a Veterans Memorial and Park site plan. The Committee was made up of; Don Reed, Russ Hanseter, Cliff.. The Post 106 Honor Guard provides military funeral honors for veterans. A CD was produced in 2009 with pictures from the funeral of Frank Hanus a legionnaire from Navarino. Wisconsin. Its purpose was to explain to families of veterans what to expect at the funeral of a loved one. We are grateful to the family of Frank for allowing us to use the pictures to produce the PowerPoint for other families. It begins by telling..
Seymour, Wisconsin The Home of the Hamburger is an idyllic community of about 3,000 located in the heart of dairy country 15 miles west of Green Bay. 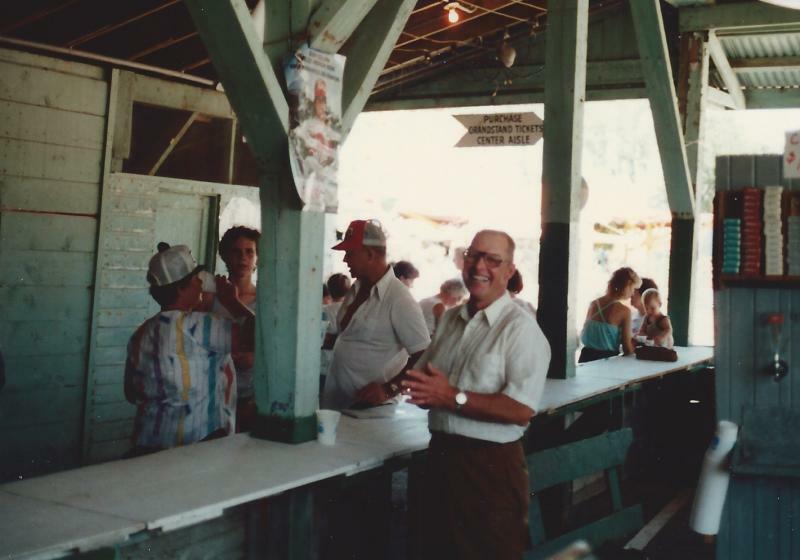 For the past 25 years the community has celebrated Burger Fest. Burger Fest first started in 1989 to celebrate the birth of the burger in Seymour in 1885. On August 4, 2001 an 8,266 pound hamburger was cooked up on the mammoth "Charlie Grill." American Legion Post's 106.. Veteran's Day was originally called Armistice Day. Each year the Seymour Middle School puts on a Veteran's Day Program to honor local veterans. 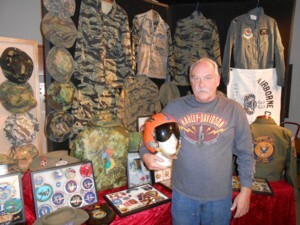 This year the Seymour Community Museum in cooperation with Mitch Miller who has collected Vietnam War memorabilia since his brother sent some items home from Viet Nam in 1966. Their dad, Mack Miller, who was a member of Seymour Post 106 and a WW II veteran, displayed some of his military memorabilia..
Each year for the past 12 years Post 106 has held a Spaghetti Dinner in the Spring and a Chili-Booyah event in the Fall. 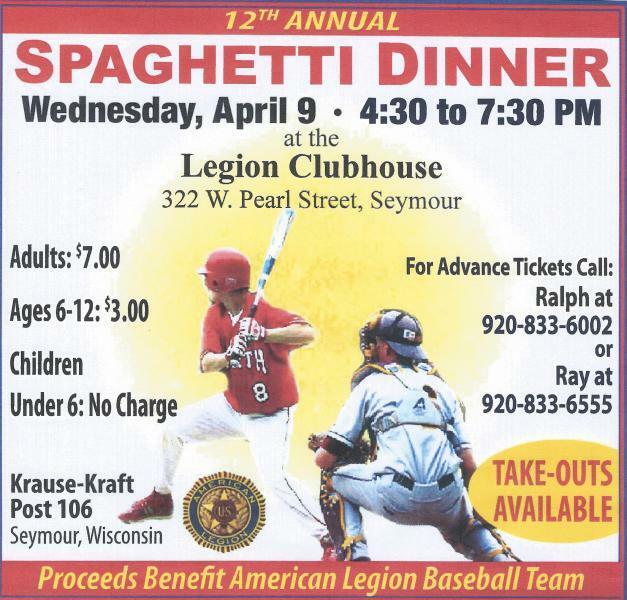 The money from these two events is used to field the Legion Baseball Team. A true community event. Parents of players work the tables, pour coffee serve milk, reset the tables, bake desserts, scrape plates and trays along with the ball players. Legionnaires prepare the "secret sauce" and spaghetti, prepare salads,.. In August of 2014 Post 106 has begun to change the look of the front of our Post home. A committee was established to explore options with the intent to "improve" the front exterior look of our Post home. Pictures will be posted to show our progress. A tentative plan has been established by the committee. Several decisions still remain however preliminary improvements are underway. The shrubs have been removed and the volcanic rock removed..
Forty seven members attended the monthly meeting and it was a busy night. Elections were held and the positions of Commander, 1st Vice-Commander, 2nd Vice-Commander and 3rd Vice-Commander were all filled. Installation of the new officers will take place at the June Meeting.A report was given by the Building Front Restoration Committee Chairman. The new sign was ready to be installed and the volunteers will do so on Wednesday. They will also remove the old..